Accreditation Canada has recognized Sinai Health System to be among the top ranks of Canadian hospitals, by recently awarding it with Exemplary Standing. 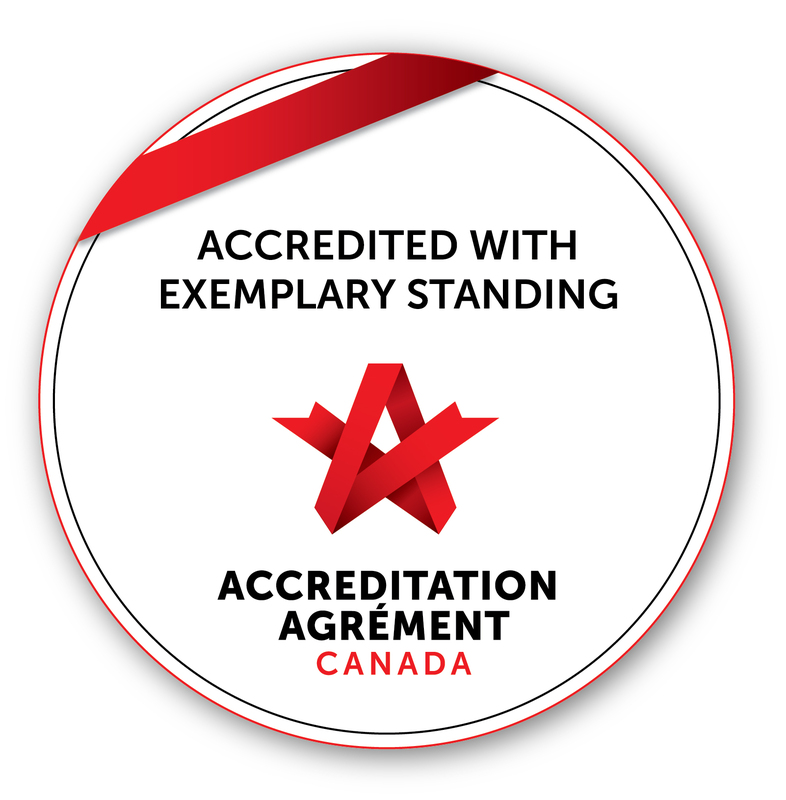 Accreditation is a national external peer-review process, designed to promote excellence in quality and safety of patient care. It is an important process for Sinai Health, as it gives us an opportunity to assess our care against rigorous standards, and to see what we do well and how we can continue to deliver better patient care. Bridgepoint Active Healthcare and Mount Sinai Hospital formed Sinai Health System in 2015. Previously, both Bridgepoint and Mount Sinai achieved Exemplary Standing. Not only does this designation for Sinai Health build on our tradition of excellence, but it demonstrates our commitment to delivering the highest possible quality care and positive patient experiences.